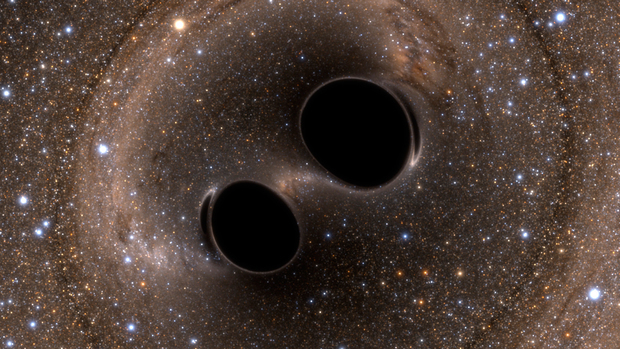 Scientists open new window on the universe with observation of gravitational waves from colliding black holes. Washington, DC: For the first time, scientists have observed ripples in the fabric of spacetime called gravitational waves, arriving at the earth from a cataclysmic event in the distant universe. This confirms a major prediction of Albert Einstein’s 1915 general theory of relativity and opens an unprecedented new window onto the cosmos.